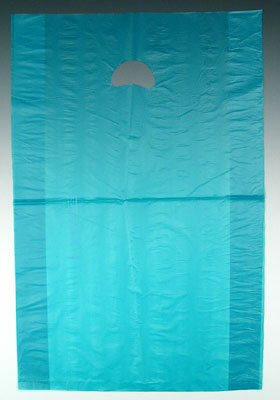 Strong, translucent polyethylene bags stand up to heavier merchandise like books, clothing, crafts, and more. Flat or gusseted style. Packaged in a dispenser box for easy access and storage. 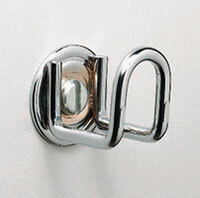 Use with our chrome wall hook bag holder.